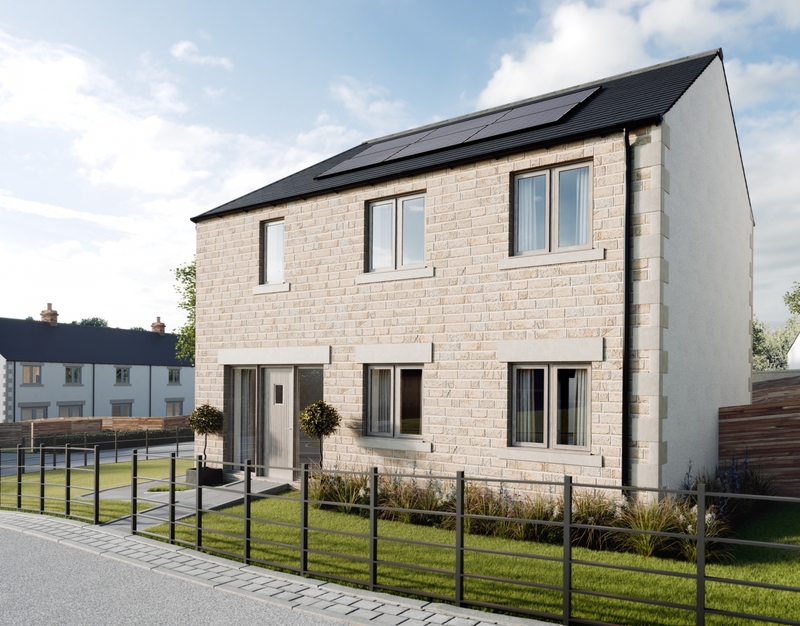 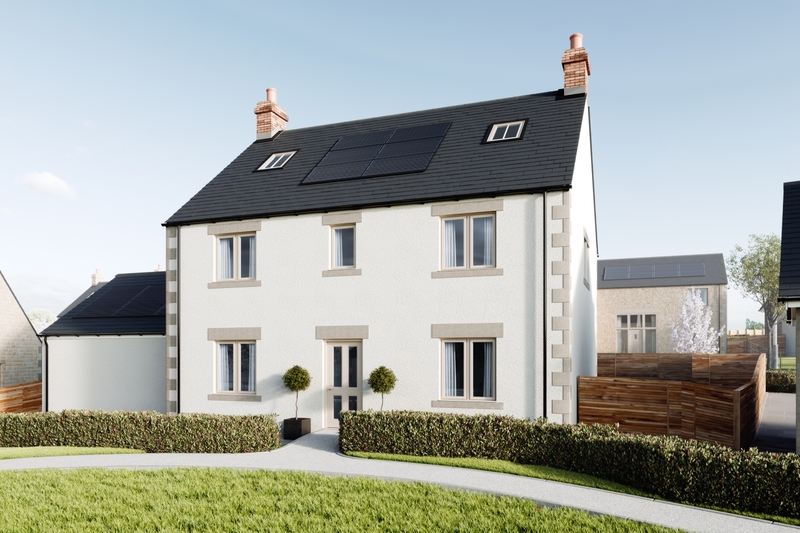 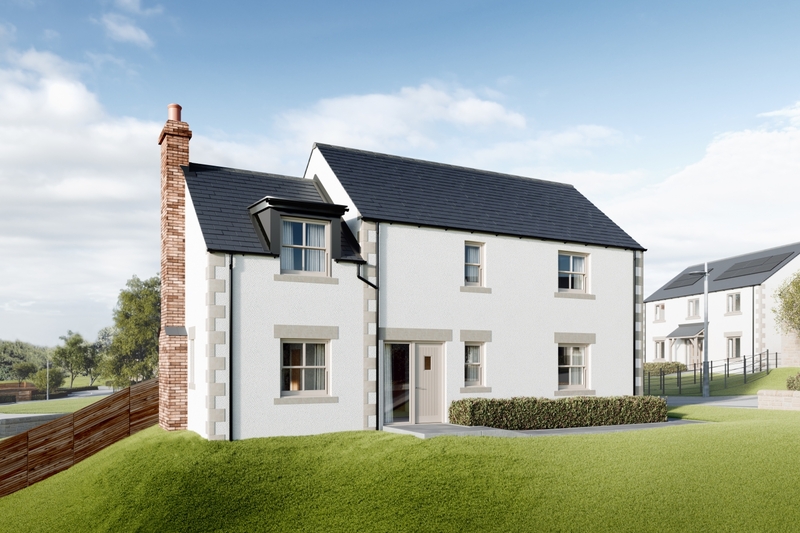 The Warren is a charming development of 31 characterful new homes, set in one of the Ribble Valley’s most picturesque villages. 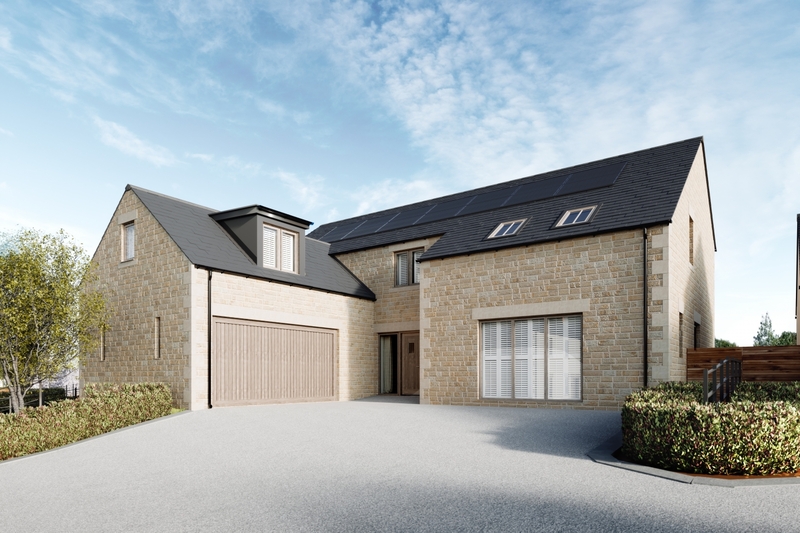 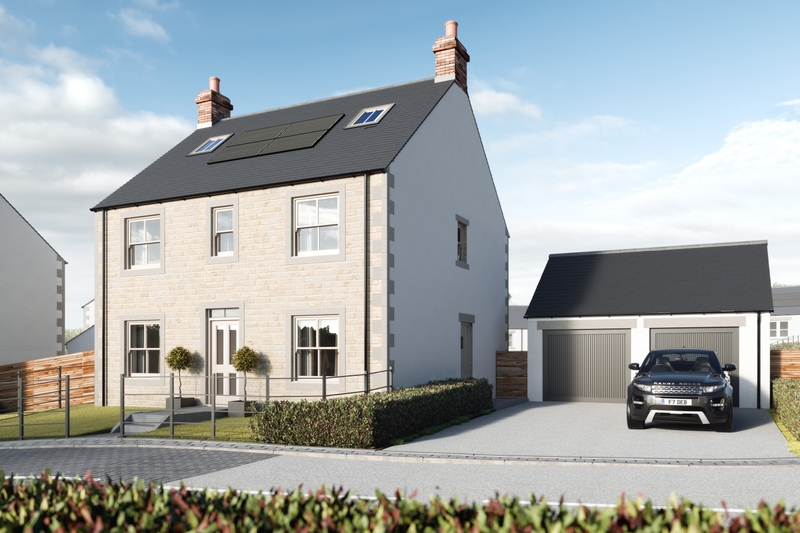 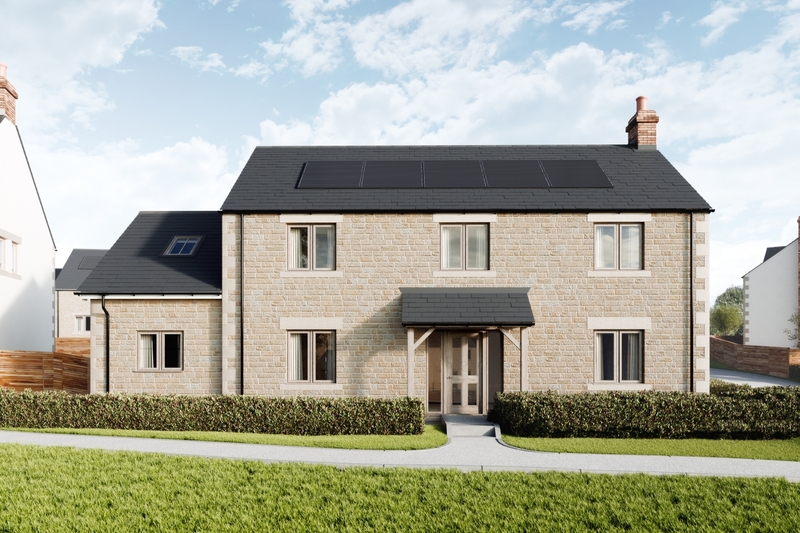 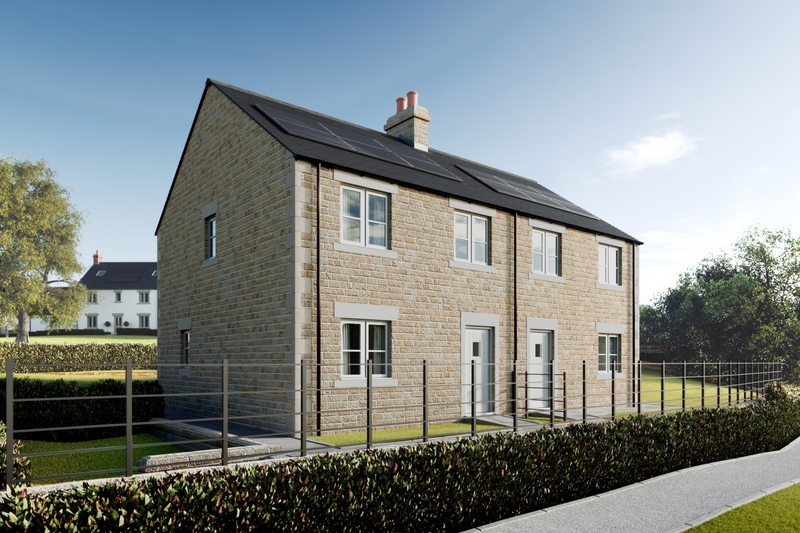 The development offers the opportunity to reside in a luxurious new home that perfectly complements its sought after country village setting with breathtaking views out towards Pendle Hill and glorious countryside all around. 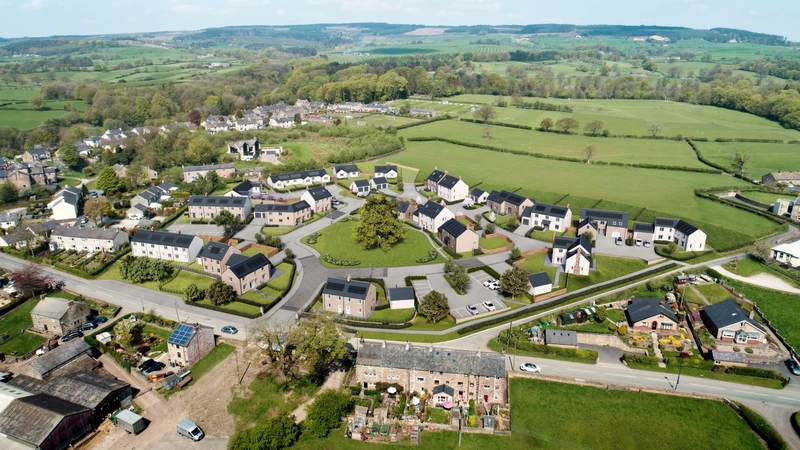 It’s the ideal base from which to fully enjoy all the delights the Ribble Valley has to offer, whether its walks along the Tolkien Trail, fine dining at Michelin starred Northcote or mountain biking through Gisburn Forest. 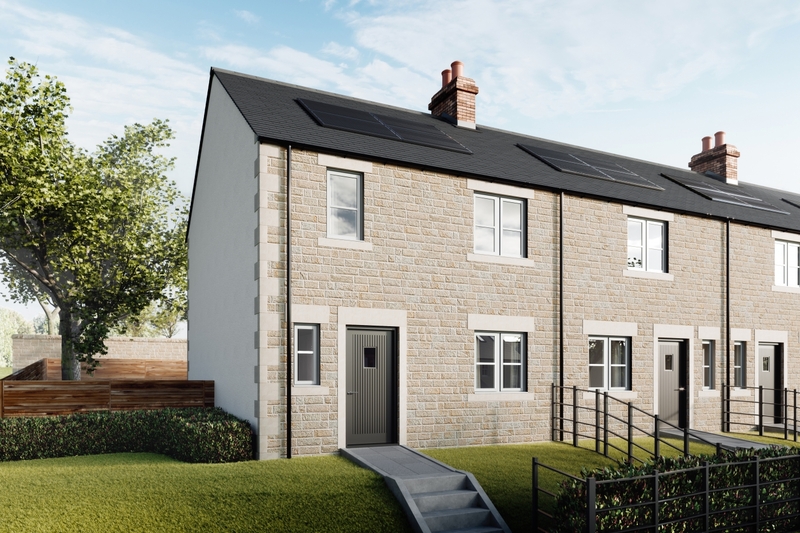 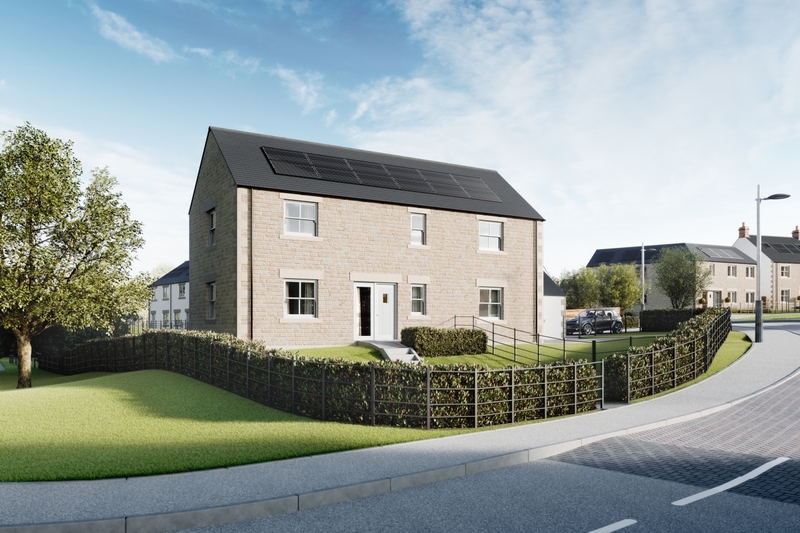 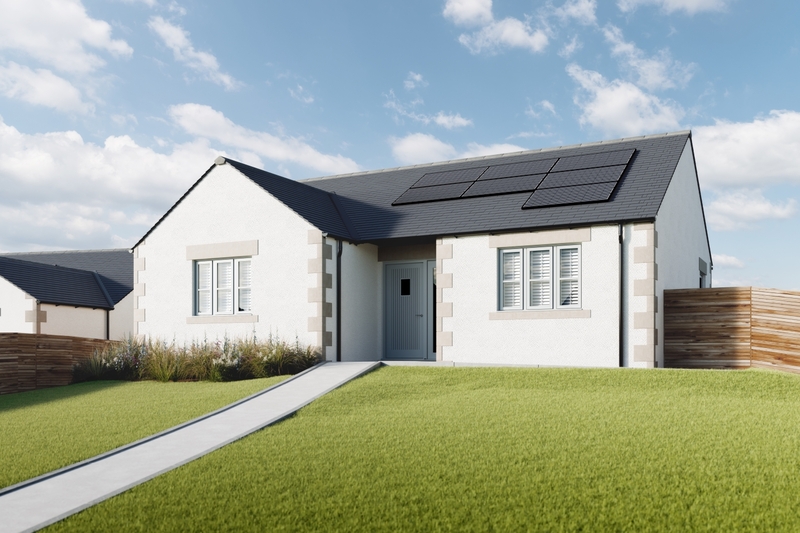 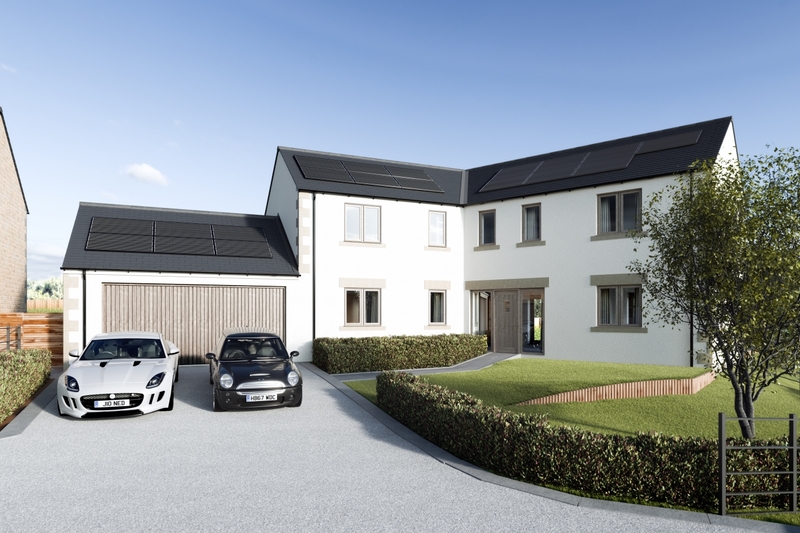 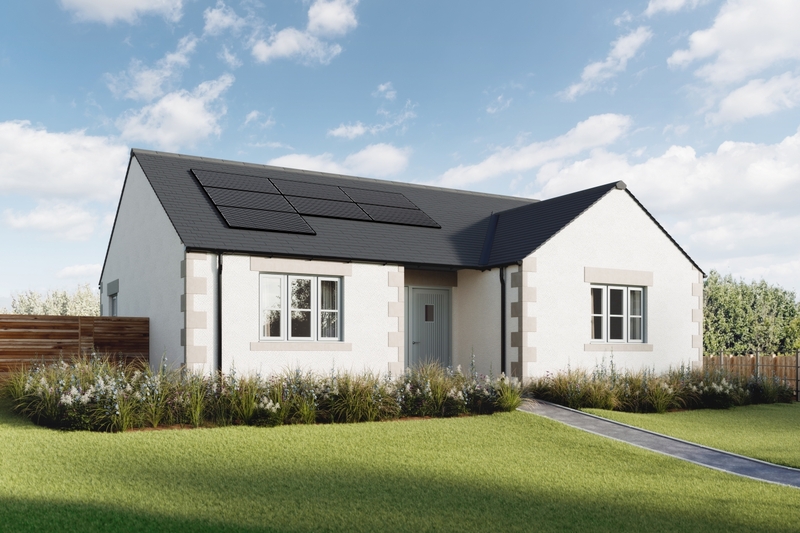 A range of stylish and spacious homes are available suited to a broad range of homebuyers, including 2 bedroom bungalows, 3 bedroom semi-detached homes, 2 and 3 bedroom terraced homes and 4 and 5 bedroom family homes. 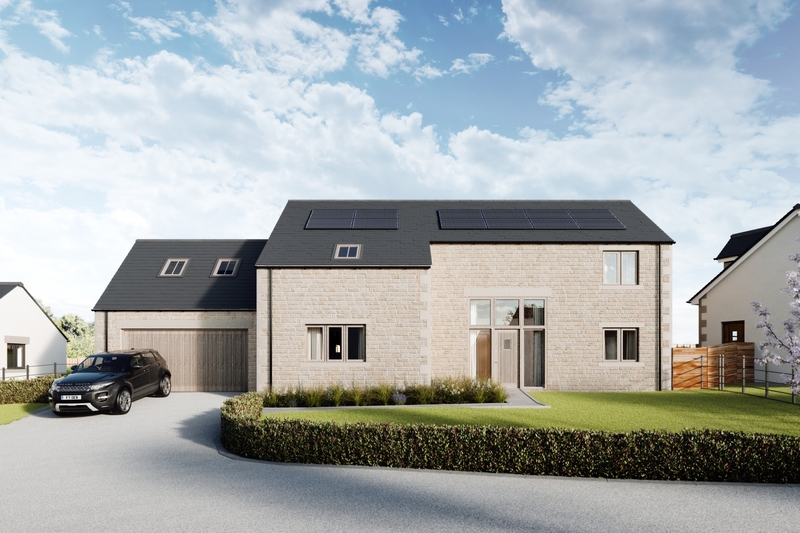 Architectural details and build materials have been chosen so as to complement neighbouring housing and ensure this new arrival blends perfectly into it’s attractive setting. 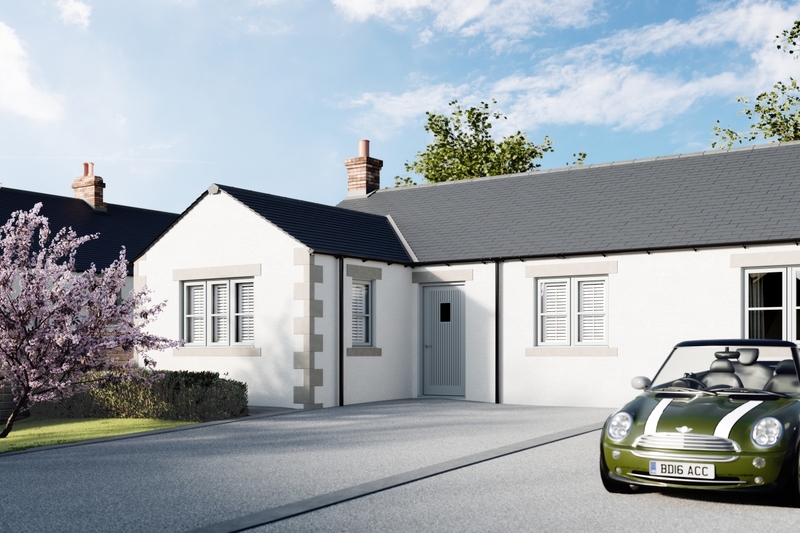 *visuals for illustrative purposes only.